Beijing, China , is one of the largest and most important cities of the world. Just as London is critical to England’s history, Beijing is critical to the history of China. For centuries, Beijing — formerly known as Peking – has served as the cultural and political hub of China. 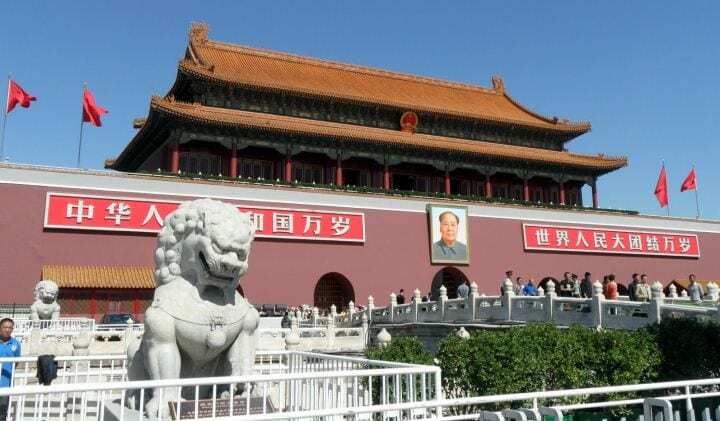 The Beijing visitor will be delighted by a host of historical palaces, ancient temples, huge stone walls, and state-of-the-art new architecture. Here’s a list of several sites the first time visitor to Beijing should be sure to take in. The Ming and Qing emperors of China built an impressive palace in the center of Beijing , starting in early the 15th century. By the time it was completed in 1420, the palace included 980 buildings, 8,707 rooms, and covered a total of almost 8 million square feet. 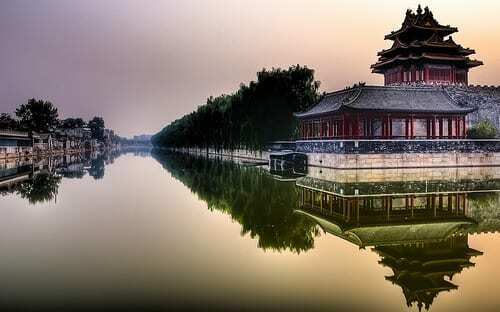 In 1987, the Forbidden City was named as a UNESCO World Heritage Site. Open to tourists, the Forbidden City is a must-see for anyone with an interest in Chinese history or art. Tiananmen Square, the largest city square in the world, also borders the Forbidden City. 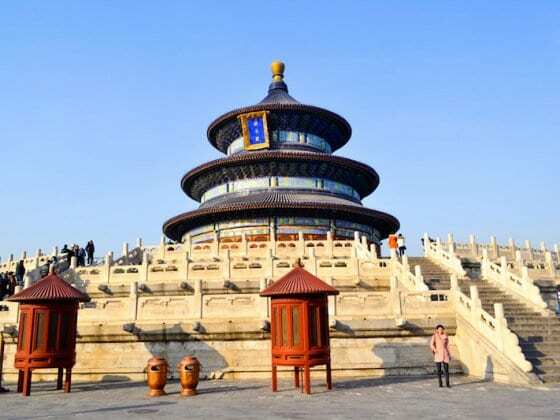 In the southeastern part of the city lies the Temple of Heaven, a Taoist complex. 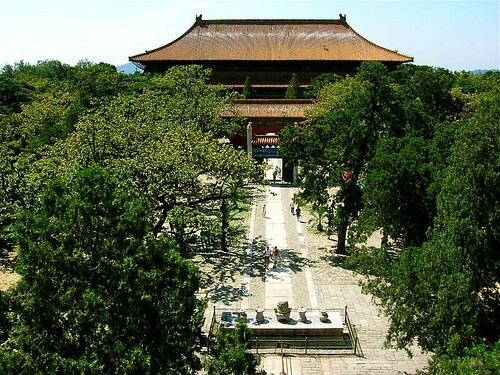 Constructed at the same time as the Forbidden City, the temple is important both in terms of its religious significance in China and its historical significance. In 1998, it was named a UNESCO World Heritage Site for its amazing architecture and landscape design. Even in death, the Ming emperors made sure to leave their mark. Also a World Heritage Site, these elaborate tombs were excavated in 1956 by Chinese archaeologists. Unfortunately, Cultural Revolution fervor stopped the excavation and led to some destruction of the artifacts originally excavated, but the museum still contains many well-preserved artefacts from the tombs. Also known as the National Grand Theatre, the center is an opera house made of titanium and glass, surrounded by a large artificial lake. 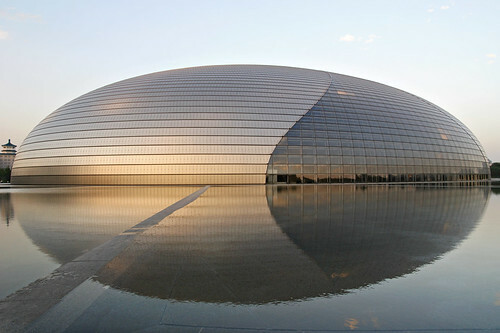 West of Tiananmen Square, the hall is home to opera, symphonies, and plays. 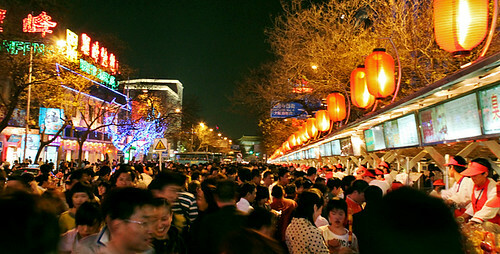 One of the busiest pedestrian streets in the world, Wangfujing is home to almost 300 brands of Beijing, including famous hat, shoe, and tea stores. The Night Market offers exotic street food that includes fried scorpions and unusual sea creatures – western stomachs, be warned! 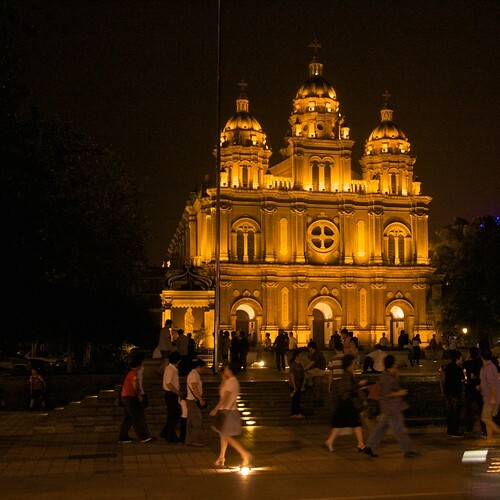 Not far from Wangfujing’s shopping district is a Catholic cathedral built by the Jesuits in the mid-17th century. It is an odd bit of European architecture in a city that otherwise blends mostly ancient Chinese architecture with modern westernized skyscrapers. Western visitors to Beijing should search for flight deals to China’s cultural hub. In particular, there are many airlines that offer direct flights to Beijing from London and other major European cities. Grab your VPN for China here. Definitely on the list! Thanks for this. Cool, I have a mate heading there this summer. Shall forward her this post! huge cities like beijing strike fear in my heart on what to do, see etc. always looking for some advice on getting about. looks such an epic city, cant wait to get there. Fabulous. I needed this guide because I’m planning to visit Shaghai and Beijing in September. Wow! Cool photos! We recently spent 9 hours in the Beijing airport en route to Thailand. It was freezing cold! On the way back we have 15 hours.. will be bundling up! Oh, how I want to visit Beijing! Sounds and looks fascinating. Thanks for the warning about fried scorpions — food wimp here. I love your photo of the Forbidden City and I enjoyed your post. I visited Bejing in 2000 so your post brings back great memories. Thanks! Incredible the way the modern and the ancient mix in Beijing! great recap! We did Beijing for 4 days and were able to see most of these places. I loved the Summer Palace a lot, too! 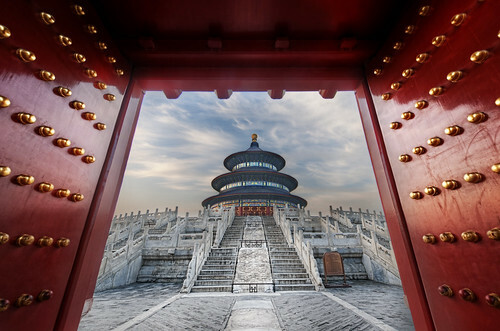 The temple of Heaven is definitely #1 to see in Beijing – it just has something about it – makes you feel at peace. Loved Wangfujing street too, you can eat all the scorpions you want! I heard about Wangfujing street and would love to visit Beijing since some of my good friends now live there. 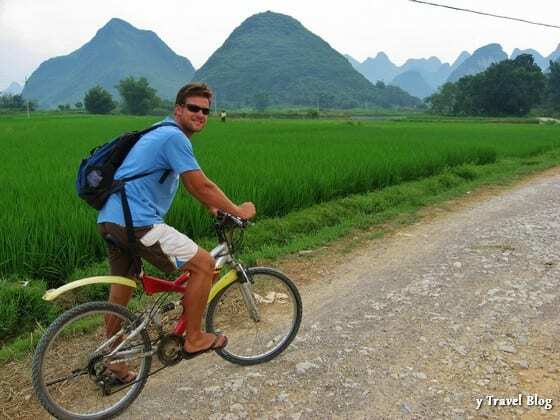 See the hutongs, take the train out beyond the beaten path, get off and meander. Those areas are disappearing and provide a glimpse of the traditional lifestyle that is giving way to urbanism. Go out in the early a.m. and have breakfast on the street (a quiet residential street). It will be unforgettable, I promise. Great wall is always being #1 site in Beijing, this’ the place you should not..And Forbidden City and Hutong rickshaw trip should be in your sightseeing list, as well. I’m a native If you need help for your first time trip to Beijing, please feel free to send me email inquiry to [email protected]. I can be your personal driver, guide, and eventually I hope we could become friends too. My wife and I were in Beijing last year and it was really awesome. You can also add Yuyuantuan Park where they have a great collection of cherry blossoms.